This Odenwälder BabyNest© sleeping bag is easy to clean and especially suitable for the summer due to its lightweight material. Cuddly soft sleeping bag by Odenwälder BabyNest ©. This sleeping bag is easy to clean and especially suitable for the warm season. 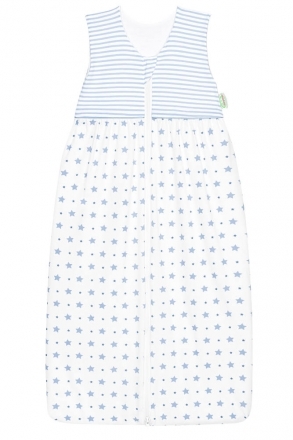 The cuddly cotton jersey made of 100% cotton ensures an optimal sleeping climate for your baby. The zipper protection prevents annoying scratching on the neck. 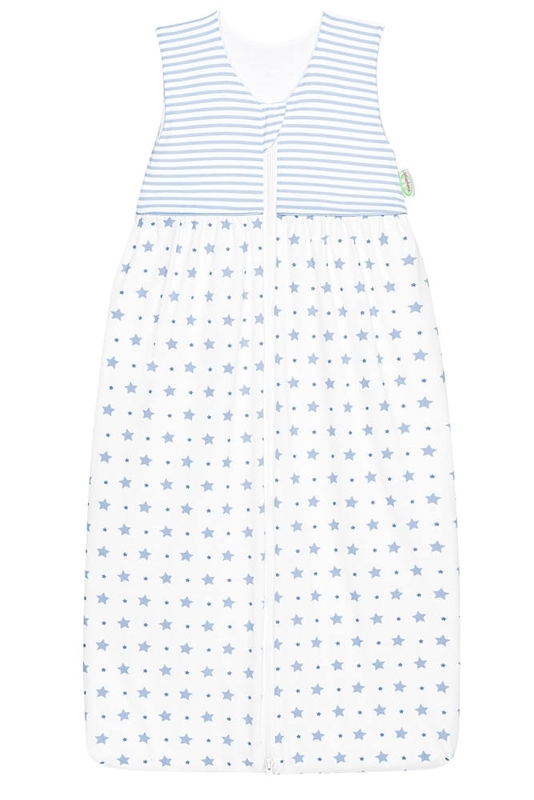 A great sleeping bag from the house Odenwälder BabyNest © for the summer.